Binance Labs, Binance’s venture arm, has awarded a total of $45,000 to its first three open-source Fellowship projects. Ironbelly, a mobile wallet for the Grin blockchain; HOPR, a privacy-preserving messaging protocol; and, Kitsune Wallet, an upgradeable on-chain wallet will each get $15,000. They will join the Binance Labs Fellowship as the first ‘Fellows’. Launched last year, Binance Labs is a social impact fund and an initiative to incubate, invest, and empower blockchain and cryptocurrency entrepreneurs, projects, and communities. It supports early-stage blockchain projects through the Incubation Program; top entrepreneurs through strategic direct investments; and open-source developers through the Fellowship. Binance Labs Fellowship aims to fund and support open-source development projects that contribute and have infrastructure value to the global blockchain ecosystem. 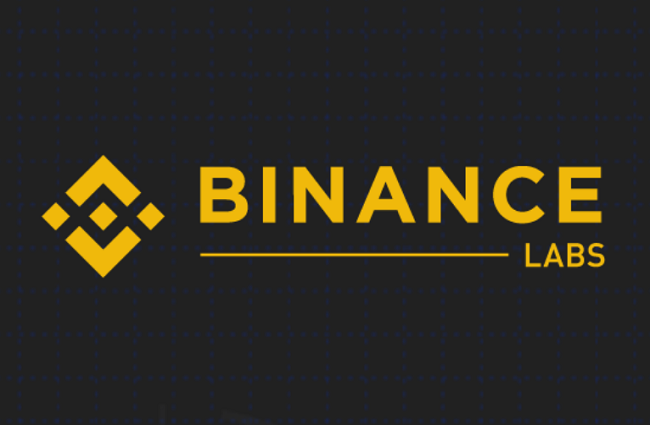 As a Binance Fellow, developers and researchers will have access to the company’s wide network of founders, researchers, portfolio companies and developers for mentorship and advice. “Through the Fellowship, we want to support early-stage projects by passionate developers who want to create the key building blocks for the entire blockchain industry. On behalf of the Binance community, we would like to thank these projects for their contribution to the blockchain ecosystem,” said Teck Chia, Partner at Binance Labs. Binance Labs has extended its support to a number of blockchain startups including Cred, Republic, Oasis Labs, Terra, MobileCoin, and Certik, among others.